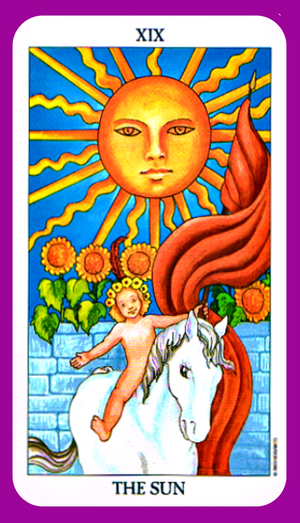 Discover the meaning of The Sun tarot card. This tarot card is the 19th card in the major arcana that often indicates positive times and joyful moments. Celebration, Positivity, Success, Joy, Self expression, Enthusiasm, Confidence, Openness, Truth, Vitality. In general – The Sun card indicates things are going well for you. This card is usually positive and reflects enthusiasm and success. You are in a good position to meet your goals. People are becoming more drawn to your positive vibes. Your social life is about to pick up with more parties and celebrations. Much joy and happiness is coming to you. The Sun can also shine light on any deceitful acts around you, revealing the truth of the issue , and those responsible for it. 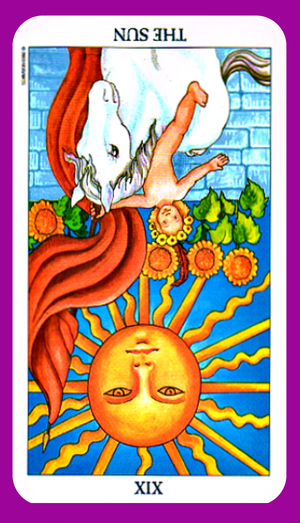 Discover the meaning of The Sun tarot card reversed. This tarot card is the 19th card in the major arcana that often indicates you are focusing too much on the negative. In general – The Sun card reversed indicates a time of sadness, depression, and/or a lack of confidence. 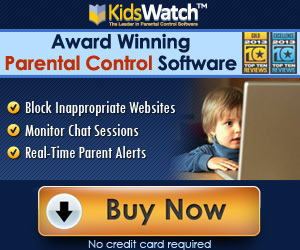 Certain situations may have left you feeling negative. You may also be experiencing a lack of enthusiasm in a situation or in life in general. Not really knowing which path to take. You have let negative thinking blur your positive side, which has shut you off from the love and joy that life has to offer. During this time you may have distanced yourself from those closest to you. It is important for you to focus on positive things, and the good things you do have, to be able to come back into a positive mindset again.